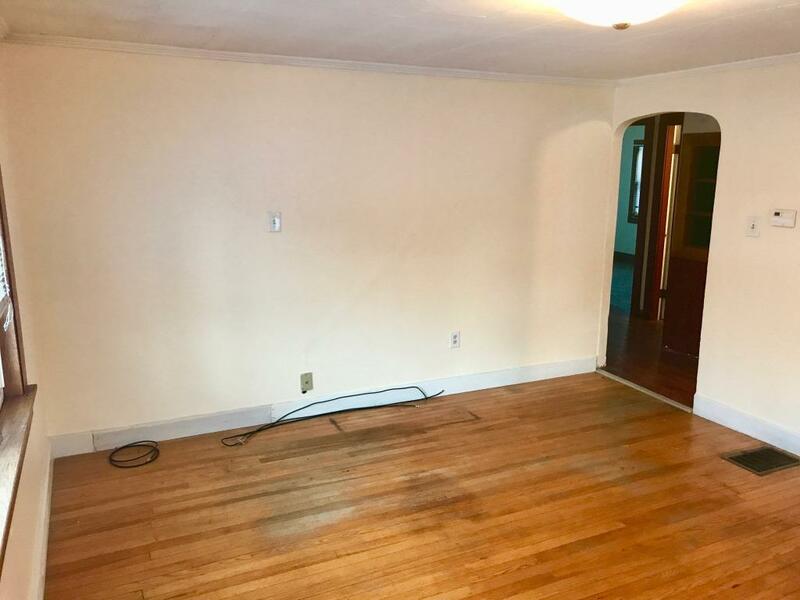 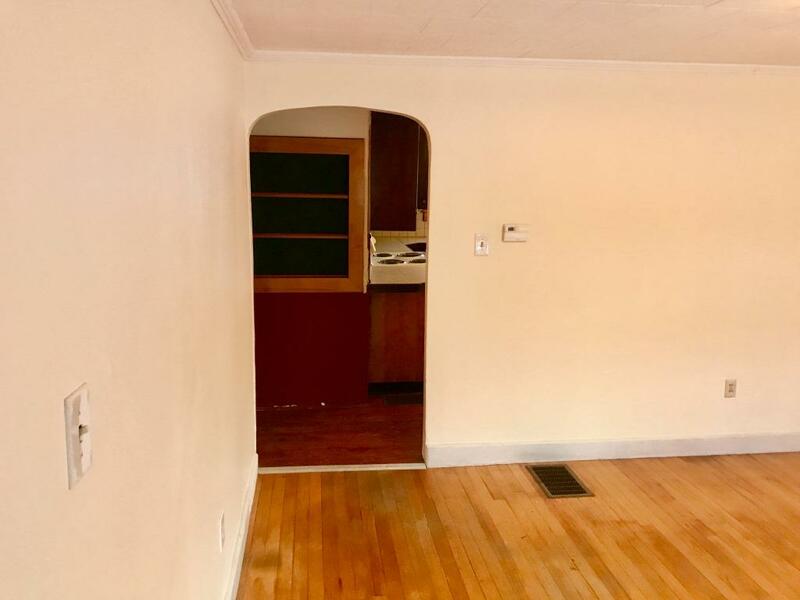 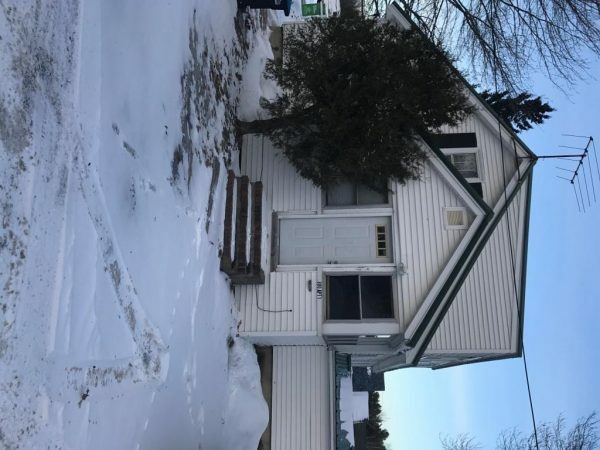 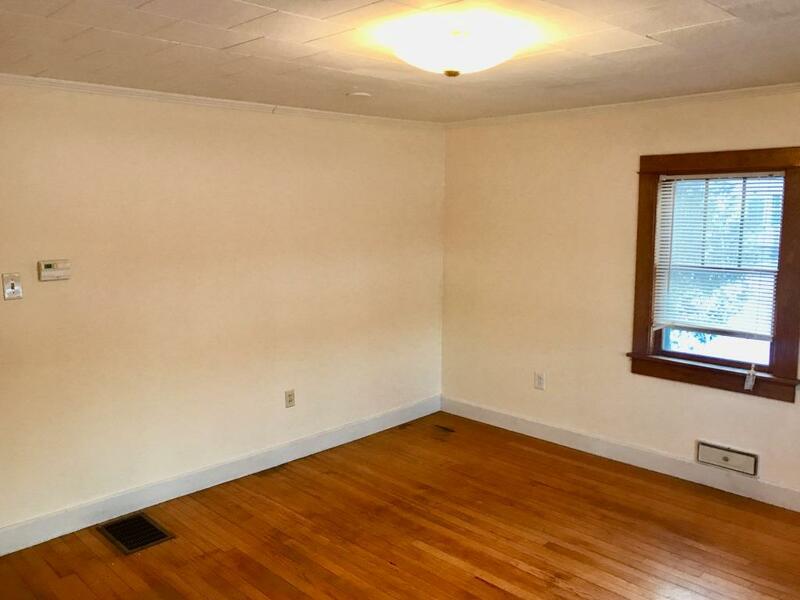 Nice 2BR/1BA On UMO Bike Path and Close to the University! 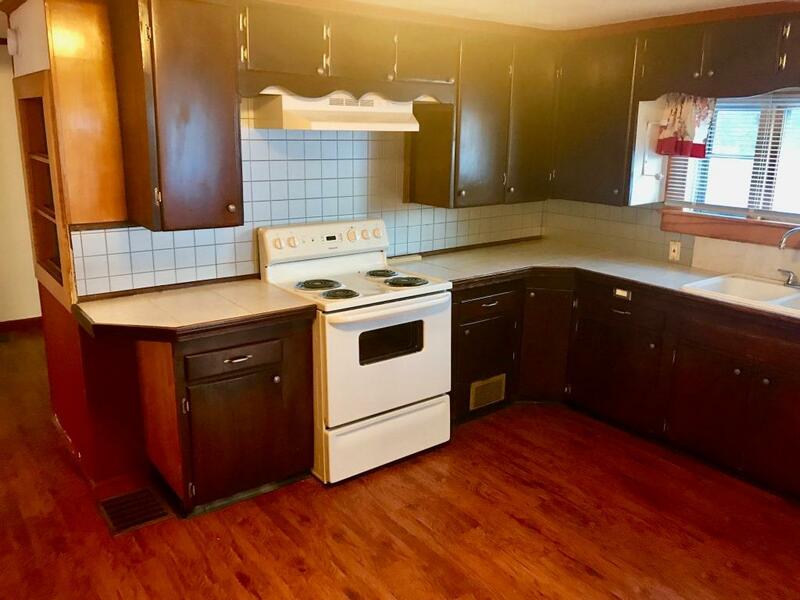 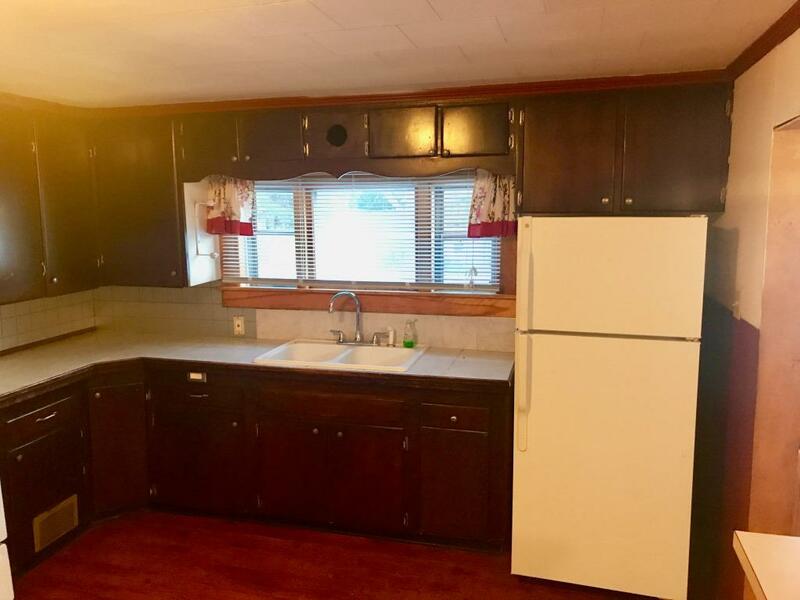 Spacious Kitchen with Ample Counter Tops and Cabinets. 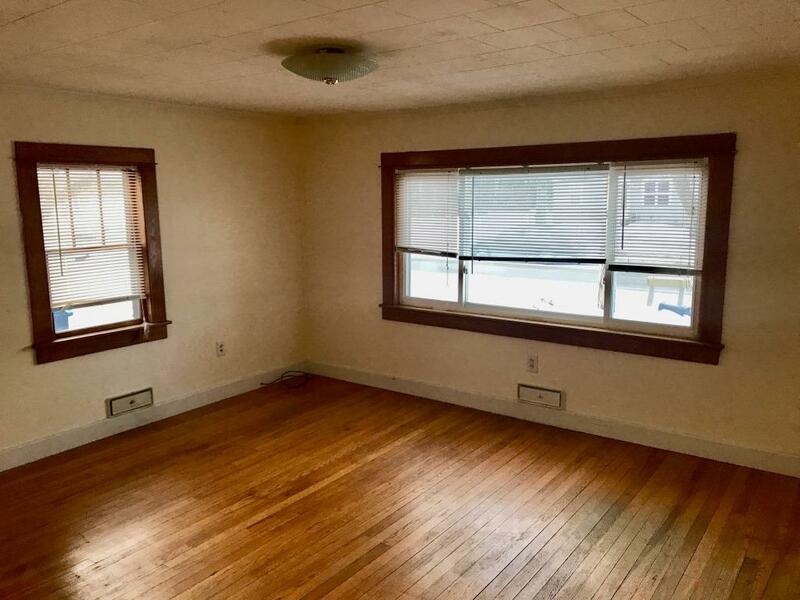 Hardwood Floors and New Windows. 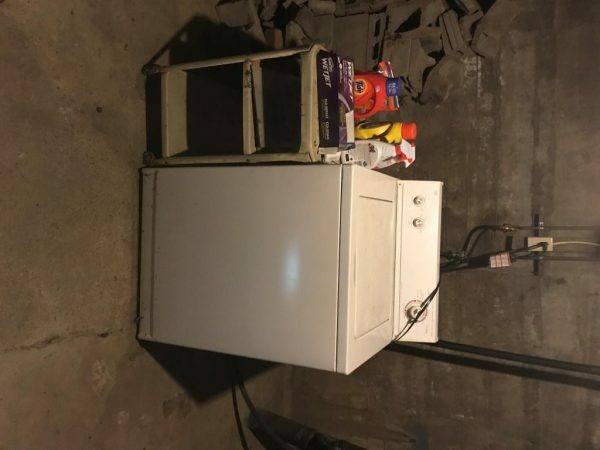 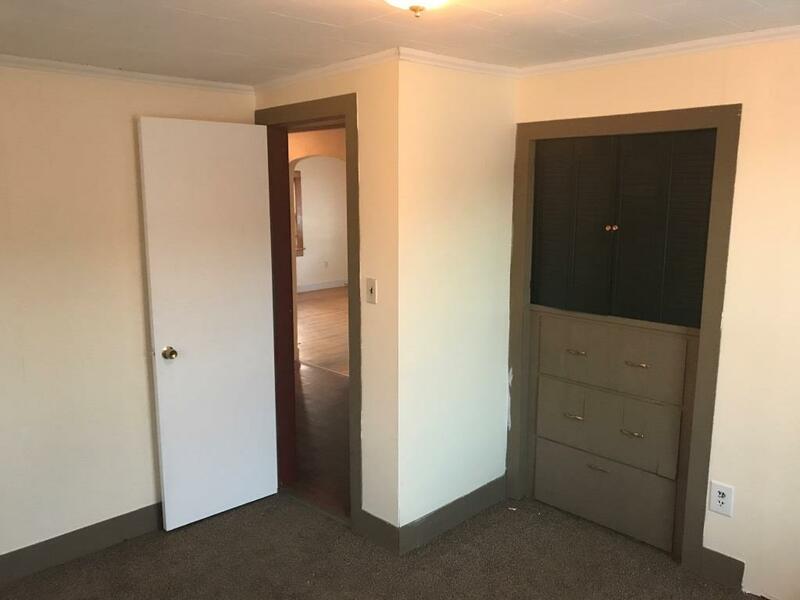 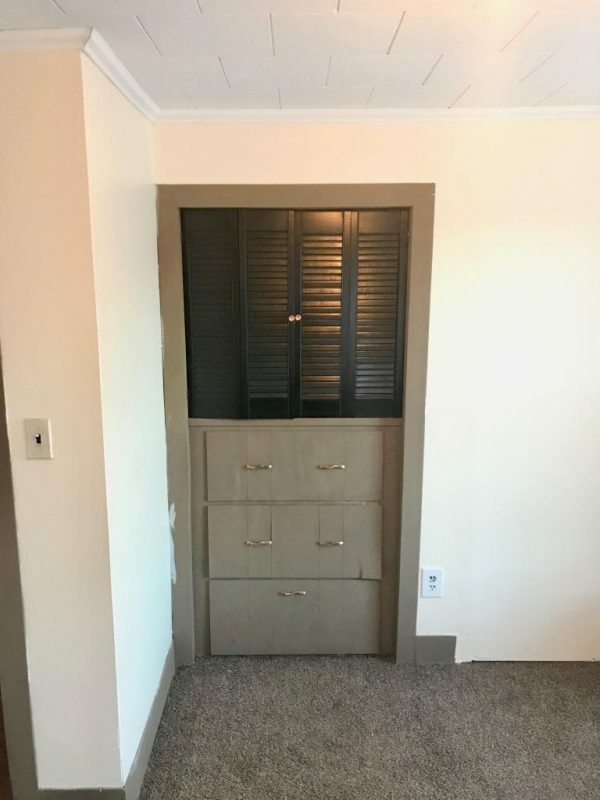 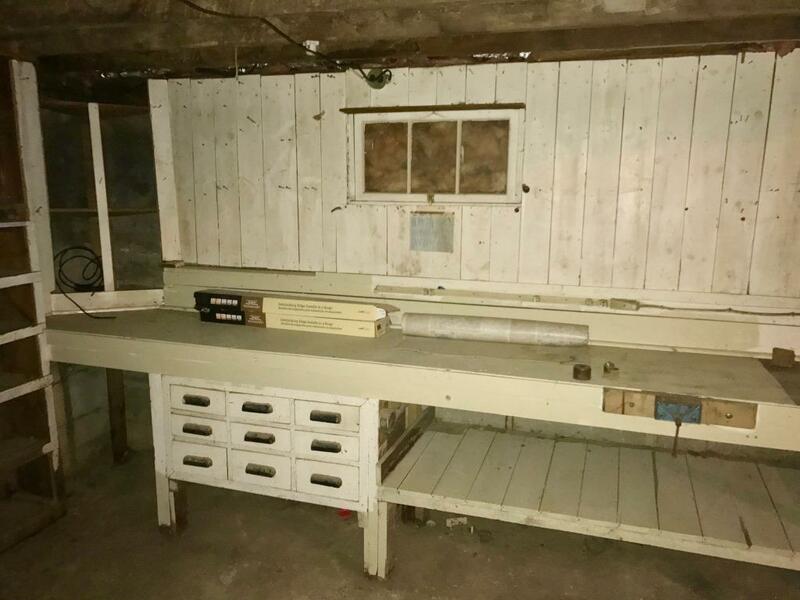 Basement Access with Washer/Dryer in Unit. 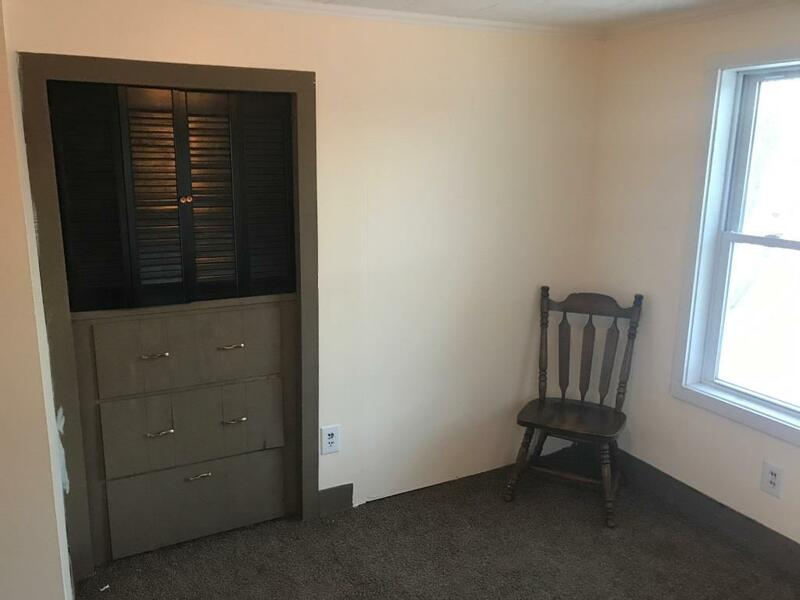 $950/month with Heat Included. 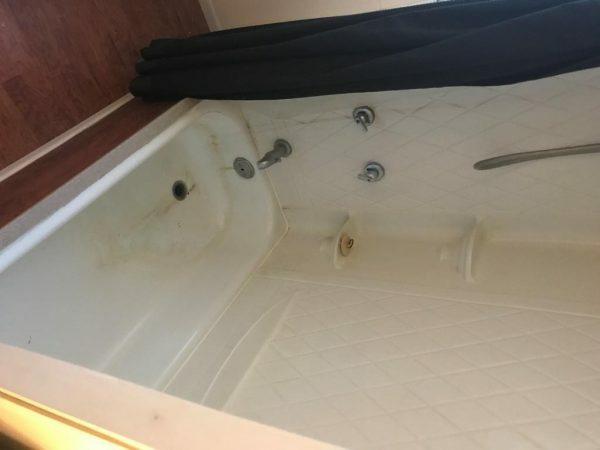 Tenant Pays Electric and Hot Water which Runs off Electric. 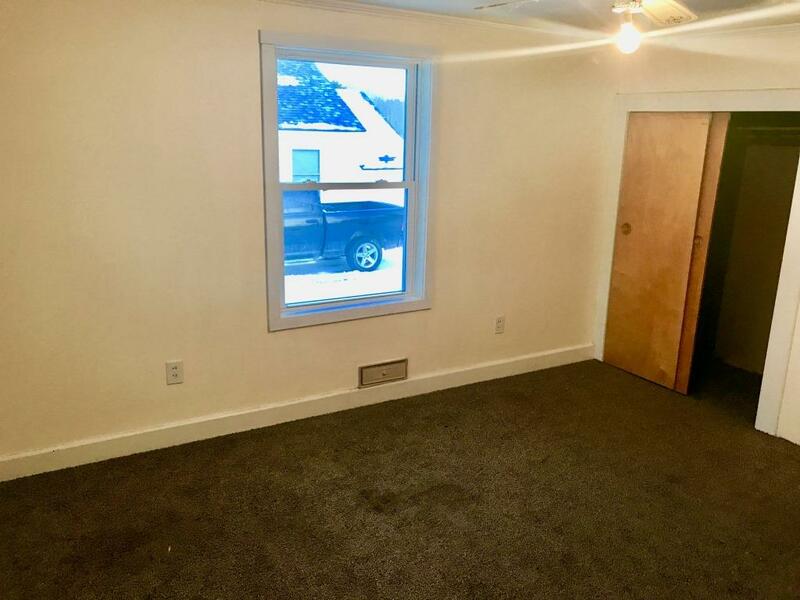 Pets Negotiable on Per Case Basis. 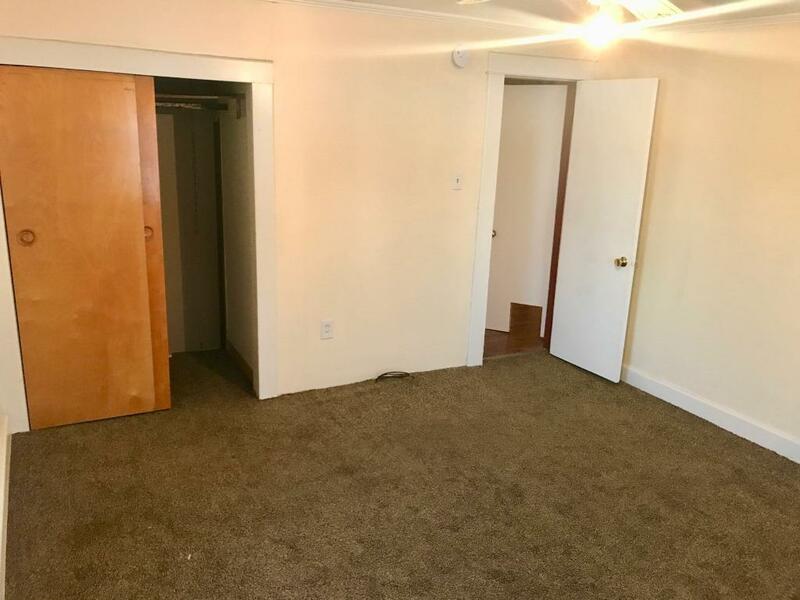 First Month + Security Deposit Required Upon Move-In.